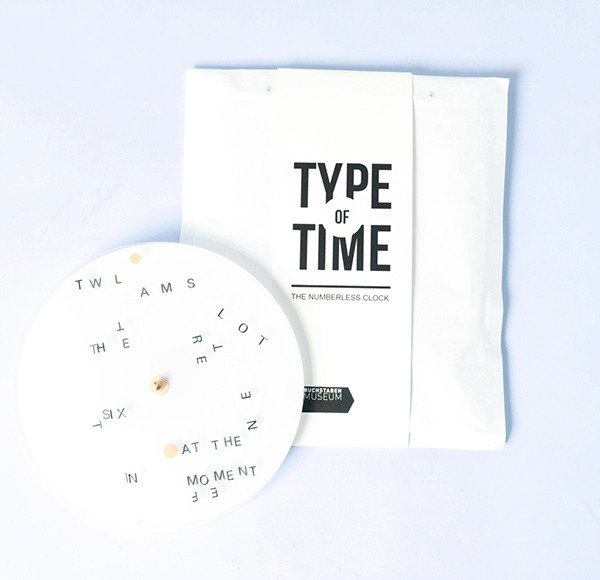 In the beginning, the goal of the product was to produce a handy, dynamic object that playfully deals with the letters. 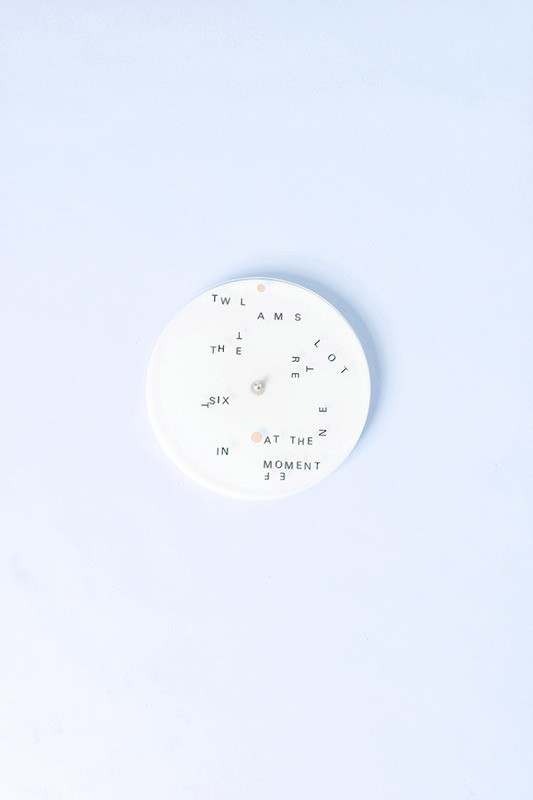 After a long conception this clock has emerged. 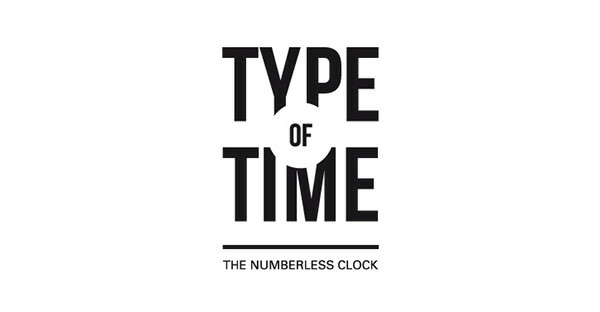 which marks the time. Because the clock is moving so slowly, you only barely notice movement. There are at certain times letter formations formed, which then become, at certain moments, readable. 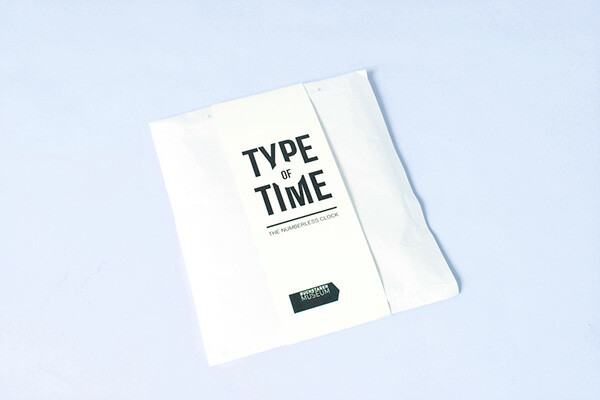 Reading the time has become secondary, its main purpose is the joy of the moving typography. 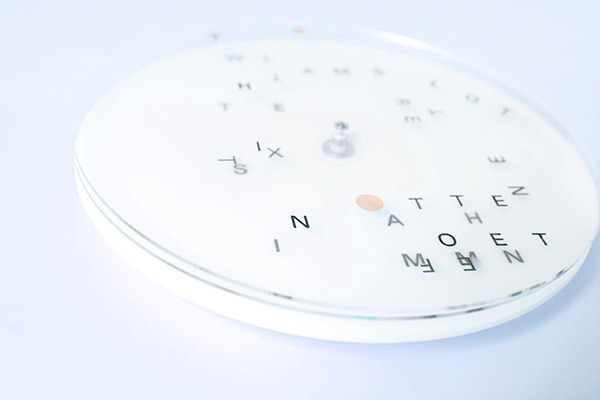 This analog, typographic clock forms words at certain Times a day.